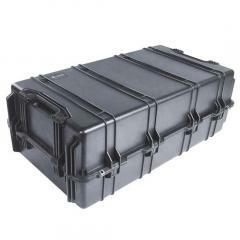 We stock a variety of cases approved for armed forces use. 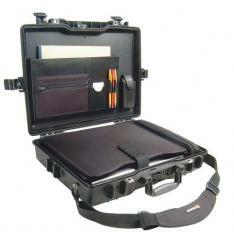 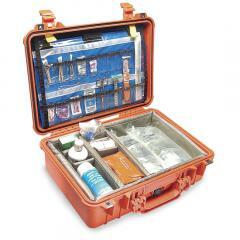 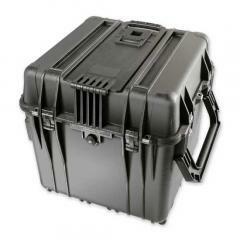 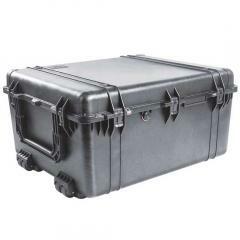 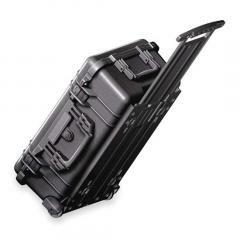 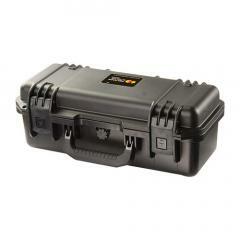 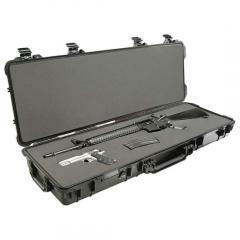 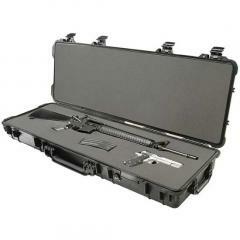 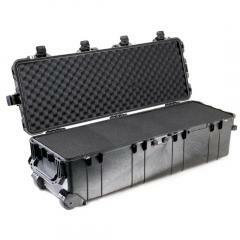 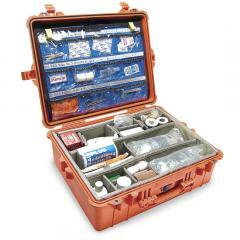 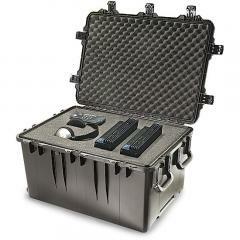 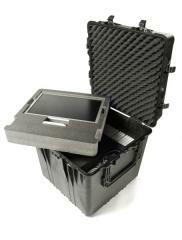 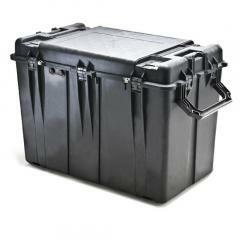 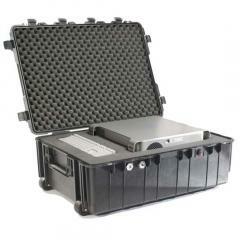 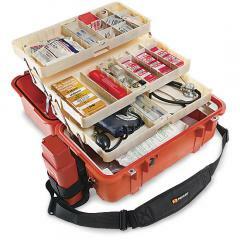 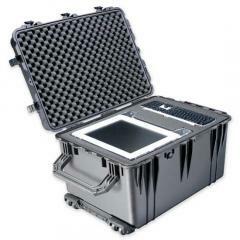 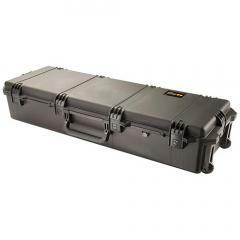 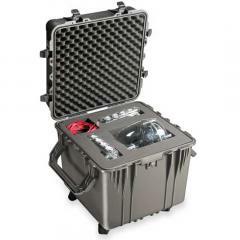 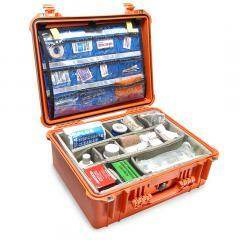 Pelican and SKB cases are recommended as �foot locker� styles for individual use. 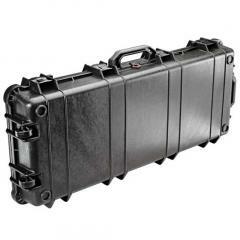 And, of course, many cases are designed for various military applications, from the 1780 gun transport to shock mount cases designed to keep radios and other electronics equipment safe in harsh environments. 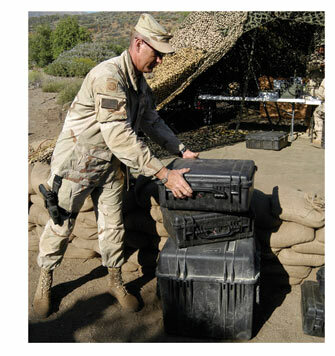 justCASES offers a military discount to active service members. 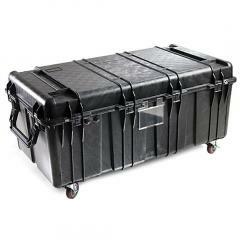 Please call for details BEFORE ordering.